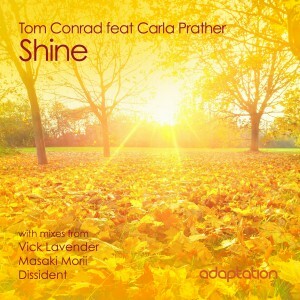 Tom Conrad teams up with legendary U.S vocalist Carla Prather for the 31st instalment on Adaptation. 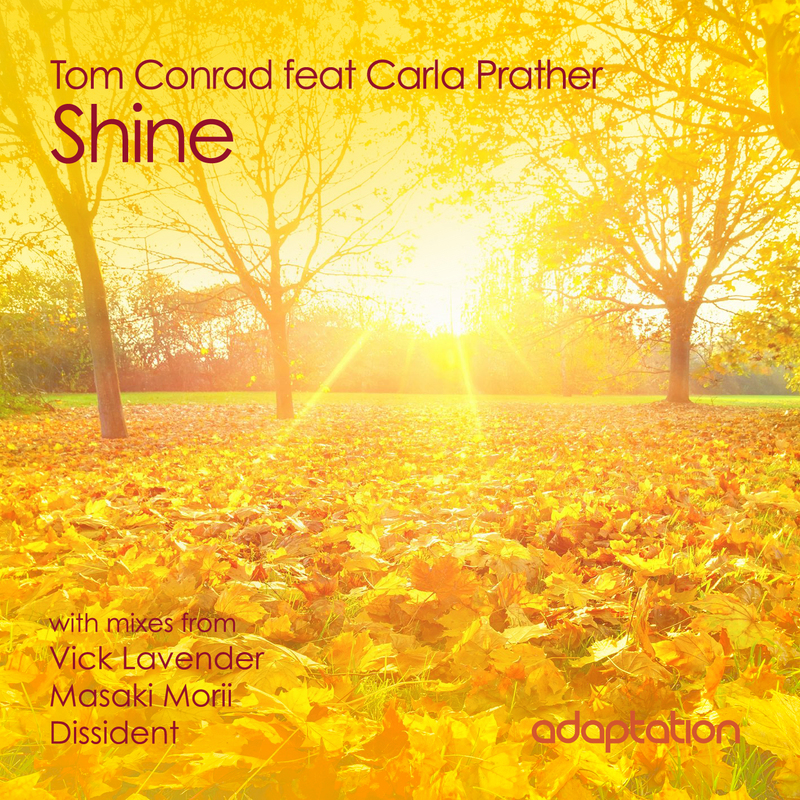 Remixes from Vick Lavender, Masaki Morii and Dissident create an all round soulful package and show Tom’s production versatility. The super soulful Vick Lavender mixes are certainly not worth missing..